as well as other unreleased tracks. 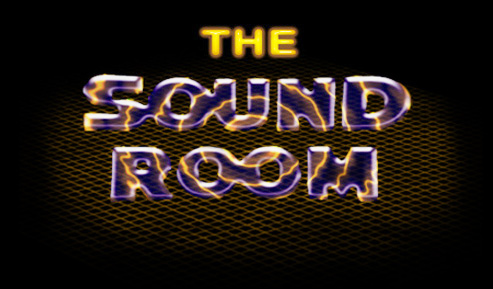 Welcome to the Sound Room. These sound clips have been compressed using MP3 compression in order to keep them down to a reasonable size for downloading. During the compression process a significant amount of the original fidelity was lost (which is common with MP3 and Real Audio compression). If you like what you hear on this page, rest assured that you will be amazed by the audio quality of the full-fidelity musical offerings from Plutonian Shore! The Sound Room currently offers clips from Plutonian Shore's latest album release Arcana, and is also offering a sneak preview of the upcoming albums Coins & Gossamer and Portents, as well as two other unreleased full-length tracks. These images are now available as a free screensaver!